GIG ALERT! GIG ALERT! GIG ALERT! 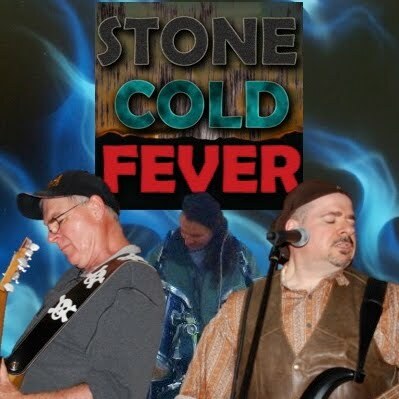 Stone Cold Fever opens for 40 Below Summer for two shows: Friday, May 3 at the Stanhope House in Stanhope, NJ and Saturday May 4 at Reverb in Reading, PA! Come out for this 'mini-tour"! For more SCF videos, visit our YouTube channel.